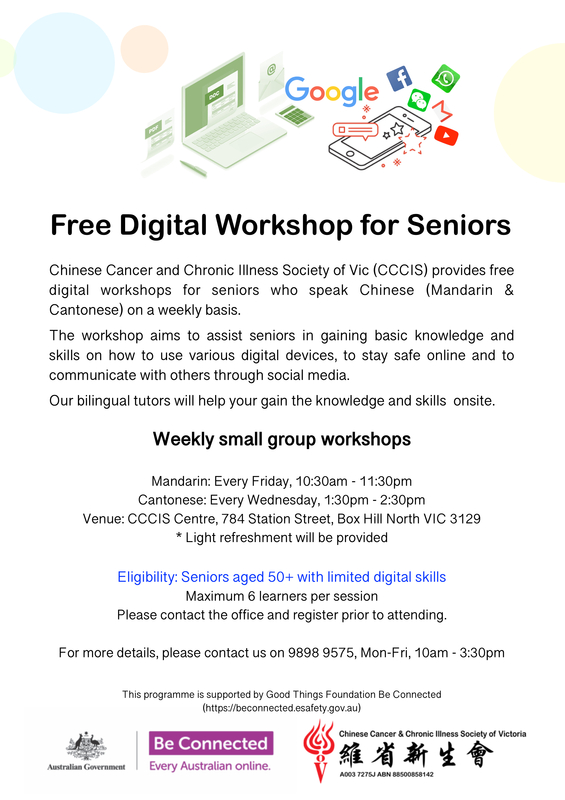 All members are welcome, come along anytime! 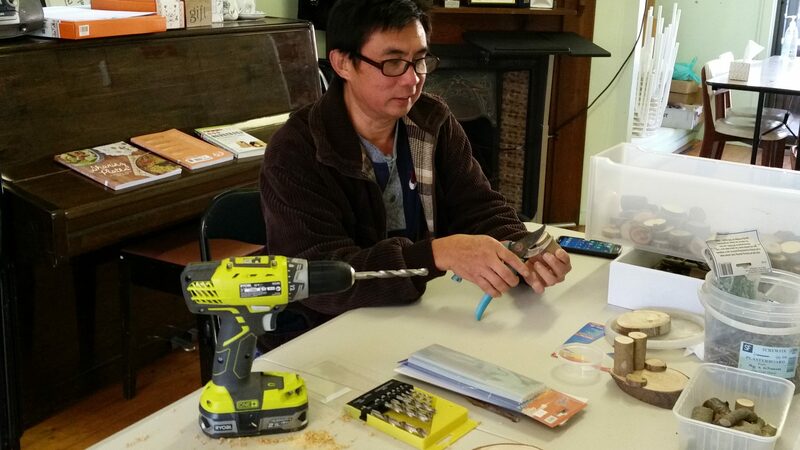 If you want to learn some handyman work, come along too. 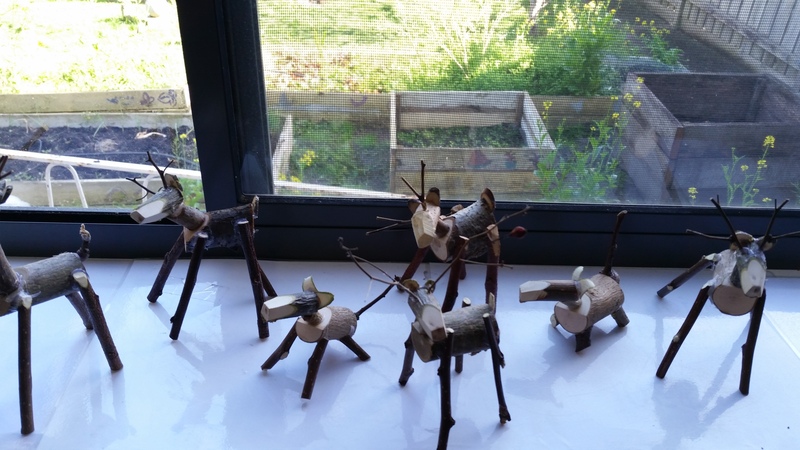 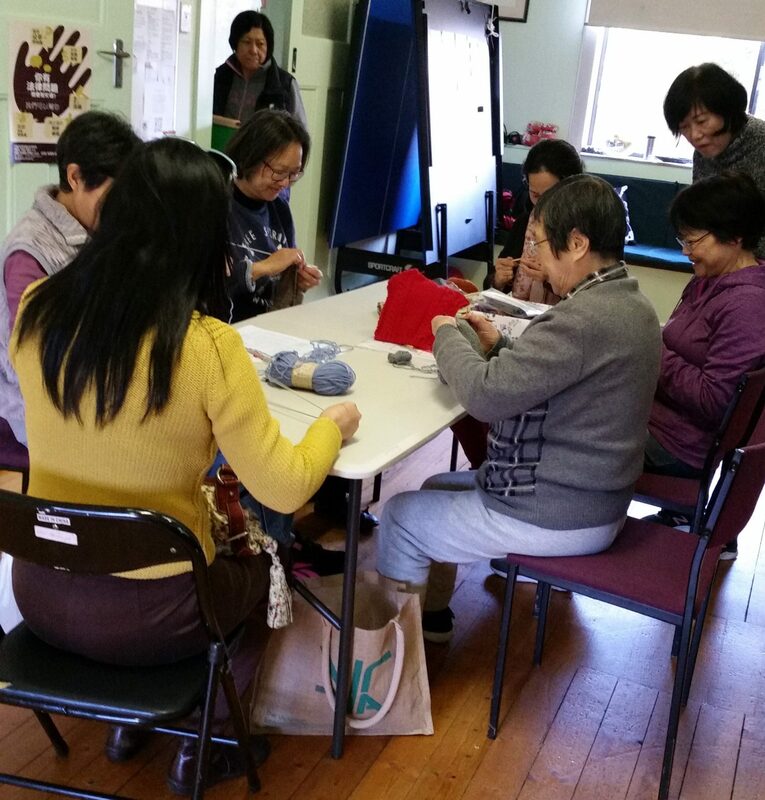 You can take your finished items home or donate them to the society for fundraising purposes. 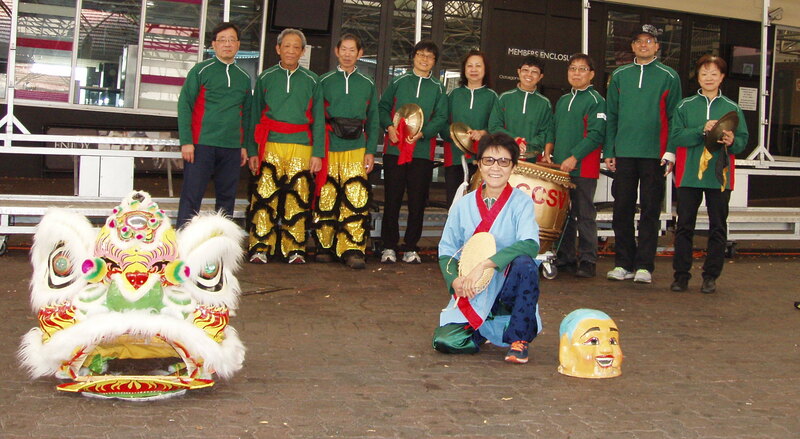 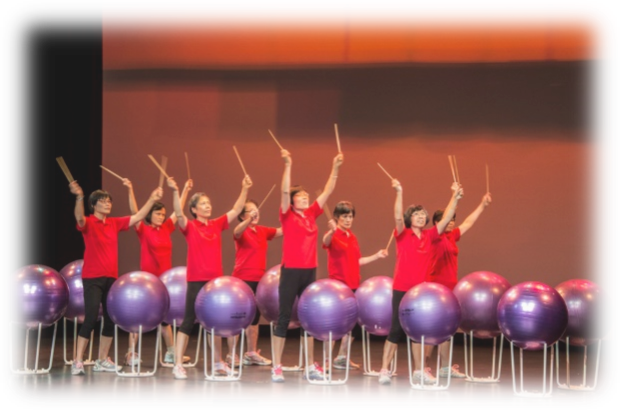 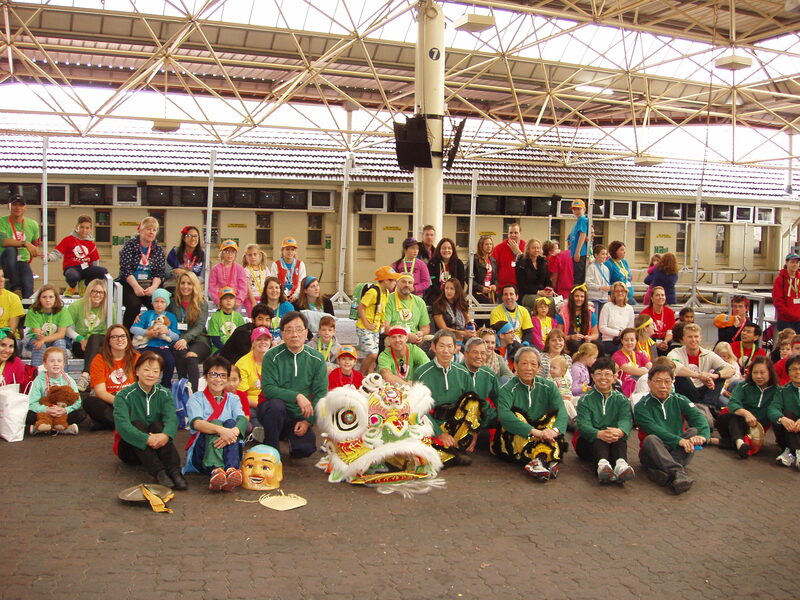 CCCIS Lion Dance team formed by cancer patients and their families and CCCIS volunteers. 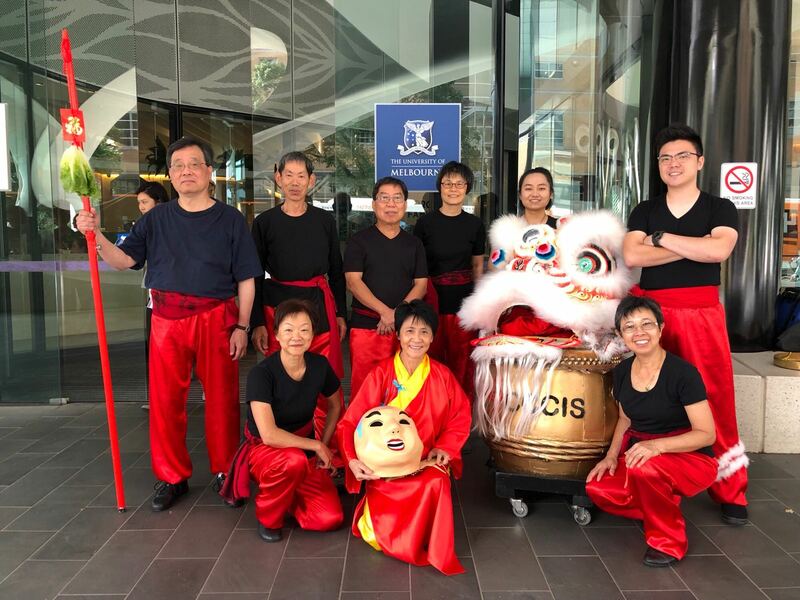 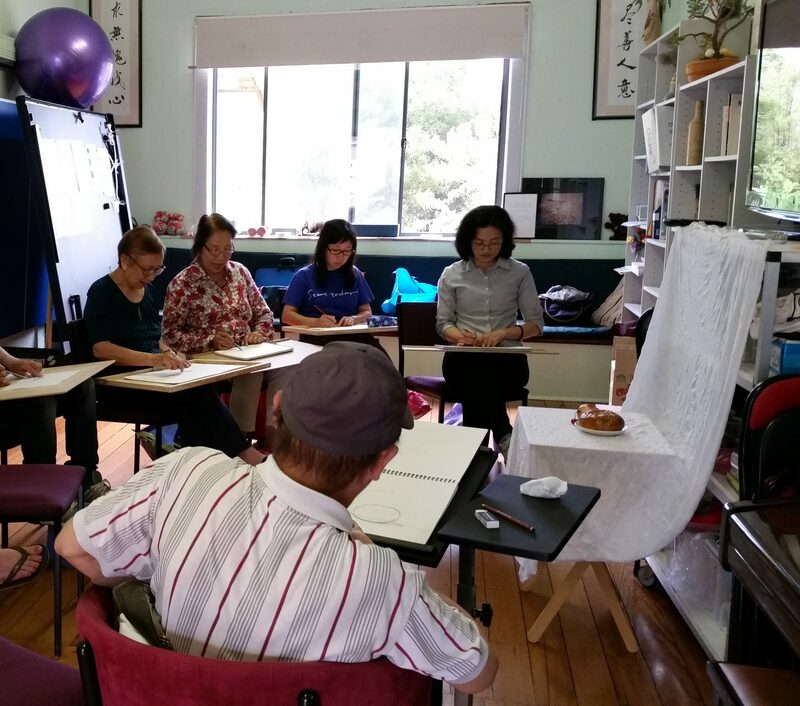 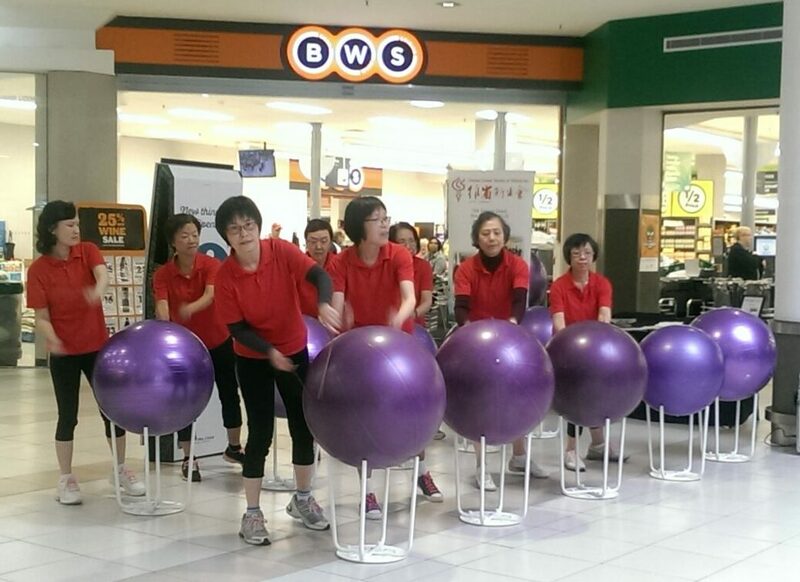 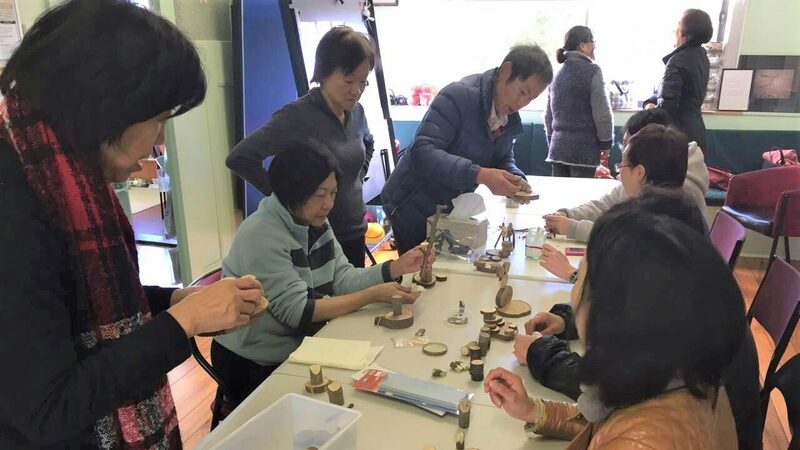 Our team recently visited and performed at Peter MacCallum Cancer Centre for celebrating 2018 Chinese Lunar New Year.